A reliable source for Plastic Containers information and a resource for accessing leading Plastic Containers and suppliers. Plastic containers are enclosures fabricated from plastic that are made to contain items. They are staple of modern life and provide cheap storage for both industrial suppliers and economic consumers. 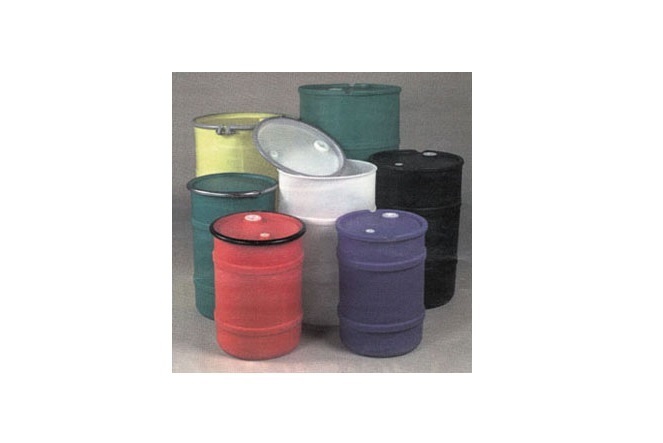 Plastic containers are characterized by a wide variety and can be found in every major industry. Plastic (a man-made, synthetic version of natural resins) first appeared in 1862. At an international exhibition in London, Alexander Parkes introduced an early version of plastic derived from cellulose. Thirteen years later, plastic first appeared in the form of bottles. Early in the twentieth century, the first fully synthetic bottles also appeared. Plastic bottles provided an alternative to glass and ceramic, which had been used for bottles from ancient times. These breakthroughs, however, did not make a major economic impact due to high production costs. As a consequence, plastic packaging did not begin to truly develop until about the mid-twentieth century. In 1946, Earl Tupper pioneered the use of polyethylene food containers that are better known today as Tupperware®. These convenient and airtight inventions proved popular among American housewives and marked a major milestone in the history of plastic packaging. Around the same time, Dr. Jules Monteniener popularized the use of plastic bottles by introducing an underarm deodorant known as “Stopette.” Polyethylene bottles appeared in the 1960s and remain the leading type of plastic bottle today. With regard to more specific types of bottles, the two-liter plastic bottle and single gallon jug widely used today for beverages and milk (respectively) first became widespread in the 1970s. In the 21st century, plastic containers remain as popular as ever. Some steps have been taken to return to bio-based plastic packaging. An example is the introduction of polylactic acid (PLA), a corn-based plastic used for containers. Introduction to Plastic Containers Plastic containers are enclosures fabricated from plastic that are made to contain items. They are staple of modern life and provide cheap storage for both industrial suppliers and economic consumers. Plastic containers are characterized by a wide variety and can be found in every major industry. 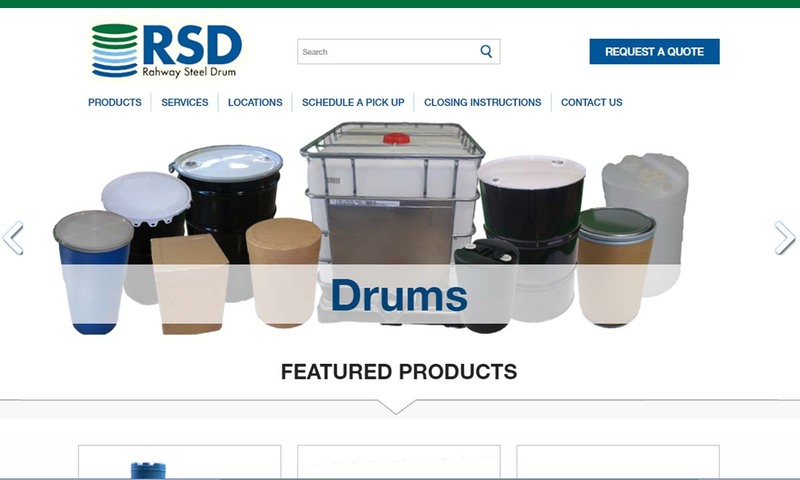 As a leader in the plastic container industry, Rahway Steel Drum Company supplies a wide variety of precision manufactured products to be used for regulated & non-regulated liquid & solid packaging. 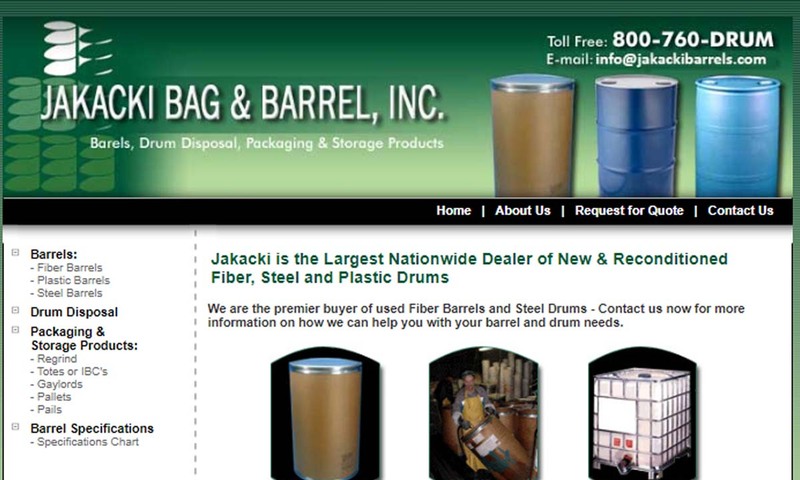 Jakacki Bag & Barrel, family owned and operated, is a plastic container manufacturer. Their products include pails, pallets, gaylords, drums and so much more. 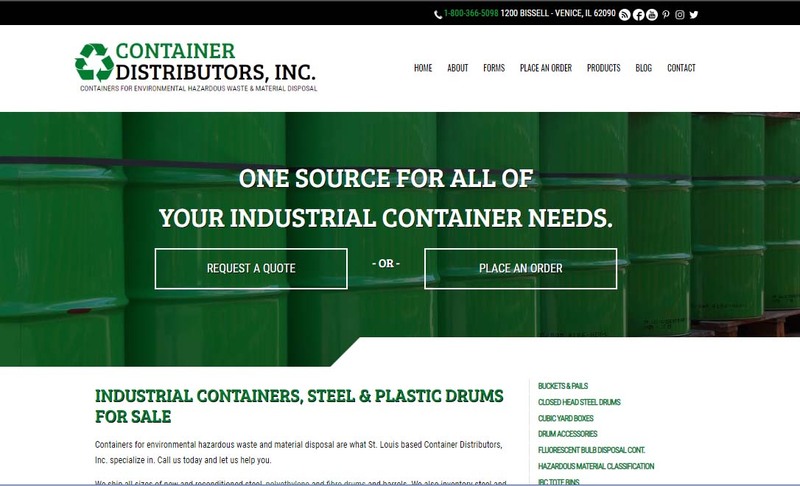 Container Distributors offers a solution for all of your plastic container needs, including all sizes of new and reconditioned plastic containers, as well as steel and fibre drums. We also carry a wide range of cubic yard boxes and IBC/totes. 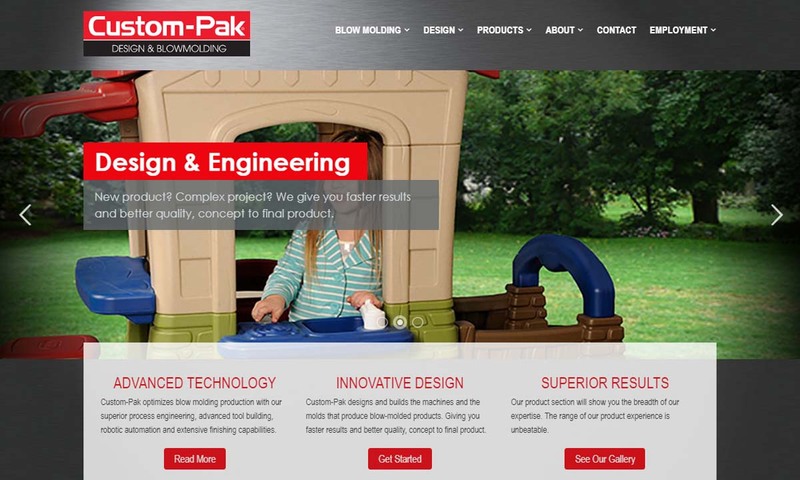 Custom-Pak, Incorporated’s superior design, mold making & specialized equipment provides blow molded plastic containers and many other related products at economical prices. For the past 30 years, Western Industries has been manufacturing plastic containers for a variety of industries, and fulfilling the needs for businesses large and small. The vast majority of plastics are made of hydrocarbons that are processed and refined through specialized methods that are applied to petrochemicals. Raw materials derived from crude oil and natural gas are refined and converted into materials such as vinyl chloride, glycol, ethylene, and styrene. All of these ingredients are, in fact, the main components of thermoplastics. Since thermosetting plastics cannot be remolded once set, they are not as commonly used in manufacturing. Some specialized types of plastic containers exist, such as biodegradable containers made from processed corn. Most plastic containers, though, are made from some type of thermoplastic by standard plastic manufacturing processes. Injection molding is the main plastic formation process used for thermoplastics. It involves inserting thermoplastic resins (in pellet form or otherwise) into a machine known as a “hopper.” A large screw forces the thermoplastic resins through a heated passageway and ultimately shoots molten plastic into a mold in order to assume a certain shape by hardening once it has cooled. Blow molding is a similar process to injection molding. 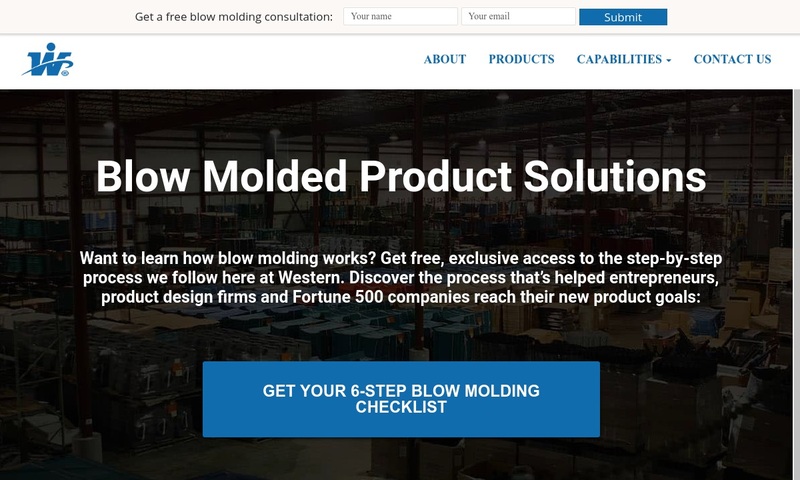 The main difference between the two processes lies in the fact that blow molding uses compressed air as well as the shape of the mold to obtain a certain form. Blow molding is sometimes preferred for a higher degree of uniformity (e.g. when manufacturing bottles). Since they can be classified in such a multitude of ways, there are too many kinds of plastic containers to lump them into one universal description. Among all of the varieties of plastic containers, however, they do share some fundamental properties in common with one another. On a slightly simplistic level, plastic containers can be simply defined as any type of plastic enclosure whose primary purpose is to store items. It should be noted that this applies to both containers which are primarily open-ended (e.g. bowls) as well as containers that are typically completely closed (e.g. jars). Plastic containers can be categorized according to their shape, size, application, or function. Most likely, the easiest way of categorization analyzes plastic containers according to their shape or form. Plastic containers appear in the form of bottles, jars, cups, bowls, cartons (e.g. for eggs), pails, cans, squeeze tubes, trays, basins and bins, among many others. Plastic bottles and jars are especially popular. In 2011, they represented a little over three-quarters (77%) of all plastic containers used within the U.S. (based on overall total pounds). Despite lacking a rigid structure, plastic wraps are also often considered part of the plastic container category. Plastic materials have been used in more applications across a broad range of industries than any other material. Naturally, then, plastic containers have found a plethora of similar applications across many different sectors of commerce. In the modern industrial age, it is difficult to think of how these applications can be achieved without plastic containers, even in scenarios where their function is limited. Many nations across the planet, regardless of economic development, utilize plastic containers in some way. Plastic containers are just as easy to come by in the city streets and rural roads of sub-Saharan Africa as they would in North America. Most people in developed countries will not likely remember a time when they have not used a plastic container, such as a plastic tub or a baby bottle. Since plastic containers are fundamentally used for cheap and convenient storage, food packaging is one their primary uses. In underdeveloped areas of the world where food is scarce and there is no municipal water source, plastic containers are essential for everyday life, and are thus in high demand. In developed countries, it is rare to find a food container that is made of a material other than plastic (such as peanut butter in a glass jar). Some examples of food-specific plastic containers are bulk containers and freezer containers. Food packaging is a main factor in the high usage of plastic bottles and jars. It is also a main factor behind the popularity of plastic wraps, which effectively preserves the freshness of food. Plastic containers are vital to many industries besides food packaging. In the pharmaceutical or medical fields, they are essential for transporting medicines and other specialized chemicals. In the construction industry, plastic pails provide a convenient way to transport materials such as paint and adhesives. In the landscaping industry, plastic catch basins are used to direct the flow of rainwater and to protect water sources from pollution. Industrial warehouses use plastic bins or totes to transport and store materials, and factories collect items from the production line using plastic tubs. Ironically, plastic bins are even used to recycle other plastic containers. Plastic, as a whole, is highly valued for its many efficient properties. Plastic is capable of being manipulated or shaped into any configuration possible. Additionally, it is light but strong and durable. Its low production cost seals plastic’s position as a preferred material for industry. The versatility and customizability of plastic are its most relevant qualities with regard to plastic containers. Since plastic containers are primarily intended for cheap and convenient storage, it is essential that they be versatile in order to accommodate contents of many different shapes and sizes. Plastic containers for storage possess a high degree of this needed versatility. Although plastic containers have many advantage, they are not flawless. The containers are made from crude oil, and because the worldwide demand for plastics is so high, so is the demand for oil. This high demand can have negative environmental implications. Plastic products can be detrimental to our planet if not properly disposed of. PVC, for example, possesses the unfortunate combination of being economically popular as well as a highly toxic to the environment. Besides chemically threatening the environment, PVC can threaten the environment in physical ways (e.g. plastic wrap entangling and killing coral in the Pacific Ocean). Although not overtly dangerous (such as steel products), plastic products may pose a long-term threat to human users as well. In recent years, concerns have been raised about the effects of synthetic compounds in plastic containers such as BPA. There have been improvements in the recyclability of plastic products. For example, the poundage of recycled plastic bottles has increased every year since 1990. It is imperative for consumers to dispose plastic products in a way that keeps waste to a minimum. Unfortunately, it has been difficult for governments and businesses to enforce good recycling habits. Currently, best solutions to the problem of plastic waste disposal and eliminating waste are increased usage of safer plastic products (e.g. LDPE wrap over PVC wrap) and continued research on alternatives to hydrocarbon-based plastics. Some standard business considerations apply when searching for a plastic container supplier or plastic container manufacturer. The appearance of plastic is deceptively simple. It is important to keep in mind, however, that plastic production as a whole is an extremely sophisticated process requiring a deep knowledge of chemistry and related areas. Thus, you should invest in finding a plastic container supplier with an experienced track record of high quality plastic production. You should invest in finding a supplier who possesses both the knowledge and willingness to advise you on specific container applications.  Become educated on the methods your supplier undertakes in order to produce a certain application (e.g. blow molding in order to increase uniformity). Because plastic’s main disadvantages are largely environmental, it is worth investigating your plastic container supplier’s level of commitment to mitigating these effects. Consider discussing with your supplier their recycling practices as well as recommended practices for properly using and disposing of your plastic containers.